Himalaya, the world's most prominent mountain system of the world is a source of sustainence for the social, cultural and economic development of population across different countries. 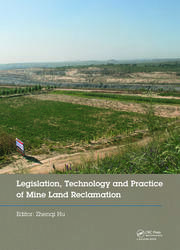 Unscientific, small-scale mining for harnessing reounrces including minerals has caused ecosystem damage. Therefore, an integrated and holistic approach to deal with the resource management is required. 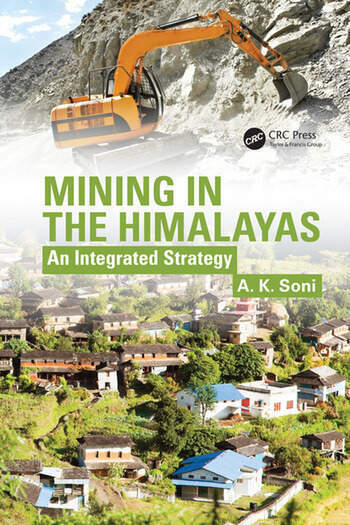 This book makes a focussed effort to explain how mining in the Himalaya is practiced with discussions pertaining to critiques and lacunas of mining and environmental practices. 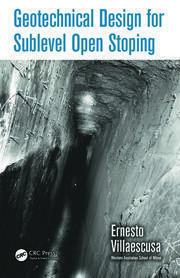 Status of mining practices in Himalaya is included along with the legal/environmental repercussions of mining. 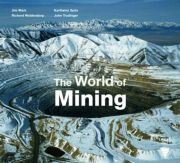 Indian himalaya : mining and mineral potentiality. Existing practices : critiques and lacunas. Eco- friendly perspective of himlayan mining. Solutions: some new, practical and eco-friendly ideas for himalaya. Himalayan mining in camera’s eye (memories down the lane). Environmental attributes: two niche areas. Environmental degradation index (edi). Environmental friendly transportation practices in hilly mines. Integrated strategy and best practice mining. Environment oriented development. Parvatadhiraj : the himalaya. Bibliography / suggested reading.